A man died after being found critically injured on a North County roadway late Friday, apparently a victim of a hit-and-run crash, an officer said Saturday. A passing driver noticed an unconscious man lying in the east shoulder of Old Highway 395, just south of Camino Del Rey in Bonsall, around 11 p.m. Friday and pulled over, according to California Highway Patrol Sgt. Eric Nicholas. The area is just east of Interstate 15. The motorist, a responding CHP sergeant and paramedics from the Bonsall Fire Department all intervened to try to save the man, but he was badly hurt and died at the scene. 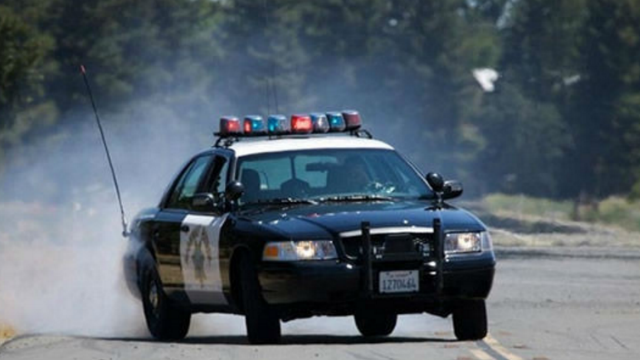 CHP officers believe the man was walking on the shoulder of Old Highway 395 and was struck by a northbound vehicle just before he was found, based on his injuries and evidence at the scene, Nicholas said. Investigators were not immediately able to identify the man, described as white and in his 50s. Nicholas said the preliminary investigation suggested the hit-and-run vehicle was silver, and it’s believed to have minor-to-moderate front-end damage, especially to one of both of its headlamps. The CHP asked anyone with information on the crash to contact the Oceanside area office at (760) 643-3400 during business hours, or (858) 637- 3800 after-hours.